Performed by Dr. Zoom & The Sonic Boom. It was one show, triple bill. 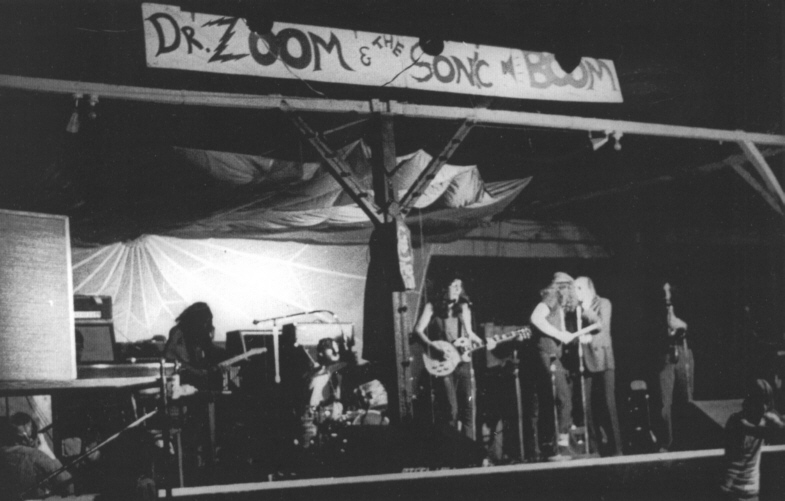 This is the first of only two performances ever of Dr. Zoom & The Sonic Boom (the other show was outdoors the following day). 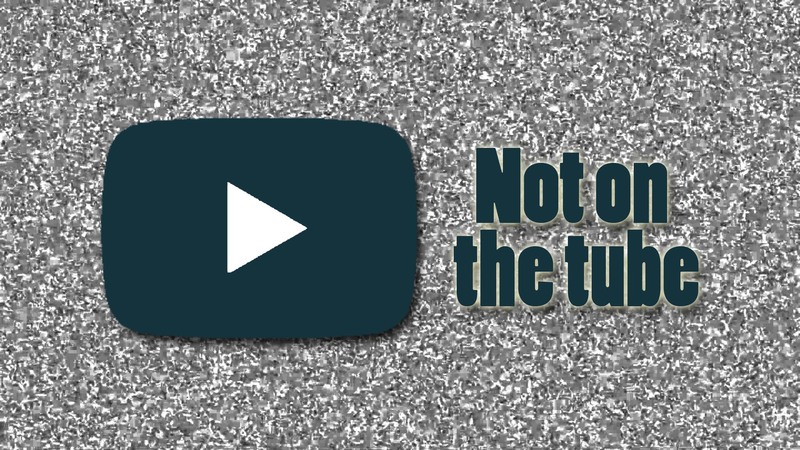 Much of the long-standing confusion about how many Dr. Zoom shows were performed stems from the fact that some people count the March-April gigs as Dr. Zoom events, while others don’t count them. Technically speaking they weren’t Dr. Zoom shows, but they did contain most of the musicians and the same party-like atmosphere. The members of Dr. Zoom & The Sonic Boom were Springsteen, Steven Van Zandt (guitar), David Sancious (keyboards), Garry Tallent (bass), Vini Lopez(drums and backing vocals), Southside Johnny (harmonica and vocals), Bobby Williams (drums), Albee 'Albany Al' Tellone (tenor saxophone), and Bobby Feigenbaum (alto saxophone). There was also an eight-member backing vocal troupe nicknamed "The Zoomettes", consisting of Jeannie Clark, Robin Nash, Connie Manser, Fifi Longo, Sherl Tallent, Kevin Kavanaugh, Steve Large, and John Luraschi. The MC was Kevin "Bird" Connair. Big Danny Gallagher handled the on-stage props. Danny Federici was not involved in the Dr. Zoom shows. Don't you feel like cr-cr-cr-cr-cr-cr-cry (cry to me) cr-cr-cr-cr-cr-cr-crying?